With the Alliance joining forces with the Empire, Bey'wan Aygo has decided to retire to a quiet life. He has recommended Commodore Pardax as his replacement and she is learning the ropes. 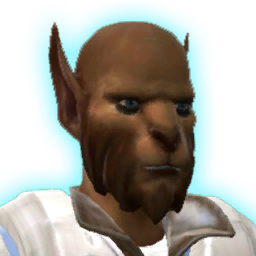 With the Alliance appearing to join forces with the Empire, Bey'wan Aygo has decided to retire to a quiet life. He has recommended Commodore Pardax as his replacement and she is learning the ropes.